I wasn't sure what to expect but was truly pleased. I'm one who can remember that Queen Elizabeth "accepted" the robes of the Monarchy of England at the age of 25. Most people look at me like "What?" Thank you for making this available. 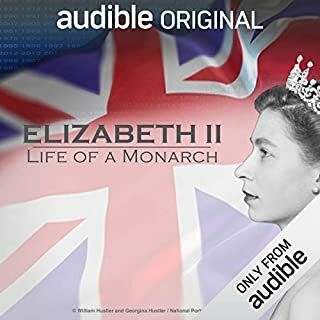 This "brief" but encompassing audio history was much appreciated by me as I enjoy various periods of the history of England immensely. I tend to read fictional period history (in romance form) through several authors. Loved this story for Years!! When I found the paperback years ago (many) I laughed and cried throughout. If you like Georgette Heyer, you'll really enjoy this story. 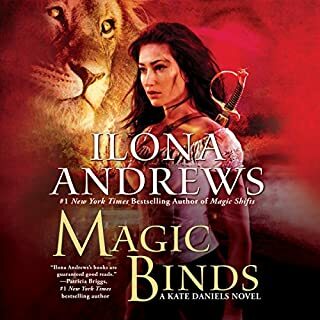 I've bought at least 2 more copies and now found the Audible version. It's a fun story with a really bad guy, a great hero, a genuine "Damsel in Distress," some great supporting characters and humor. 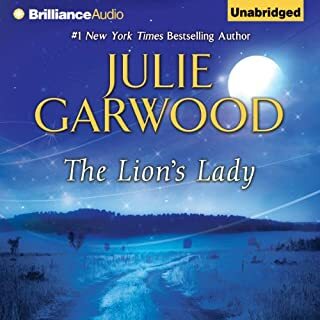 I have some other Julie Garwood and enjoy them too. 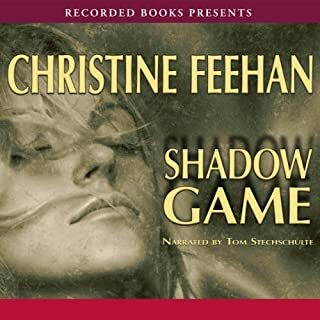 This is a great series, The Dark In You, and I'm pleased in is in audio now. I started reading these books on my Kindle and waited breathlessly for each new one. The characters are extremely strong, but hilariously funny--Fletcher is huggable. Watching both Sam and Jared mature was well done and the story for them and their vampiric differences moves along really well. If you like vampires (and believe me there are all kinds of them) you'll enjoy this series. I do suggest you start with the first book, it should be read (and listened to) in order. Ms. Wright's other series are excellent too. Werewolves (2 packs=2 series) the then there are Demons in another series. She has real talent and a great imagination. Keep the stories coming. Great story, of course, the characters have grown so much. The story moved through intricacies to flesh out the battle that has been coming. 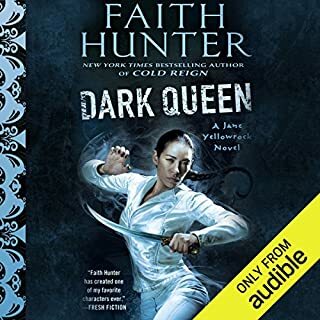 Molly remains okay, learning to live wither new type of magic, Eli, Jane and Alex have created their own family with very close relationships with the vampires of New Orleans, and George, "Bruiser." This is a "must read" for anyone who has followed Jane Yellowrock, Have Stakes Will Travel. I'm going back to reread portions of the travels of Jane, it will be fun. The beginning of a great series. I've enjoyed this story and know that I'll enjoy every one of them. Loved this compendium of "short" stories in the Mercy series. They give us additional in-depth sight into the characters we've read about. I'd love to be able to put each one in their proper place in each of the novels. 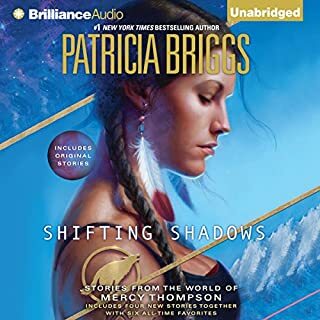 I've been a fan of this and the Alpha and Omega series' since I found them and await any additional stories anxiously. Please write more. 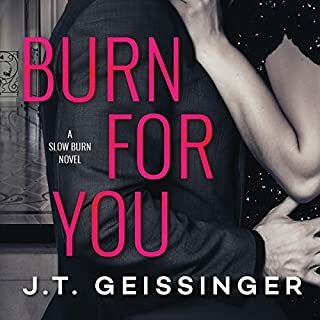 Only a couple of writers make me laugh out loud while I'm reading (or listening) and J T Geissinger has now joined the list. Great story, characters and narrators. Love always finds a way it's the journey that makes it worthwhile. If you enjoy great characters, were-animals, vampires, and super battles, you might enjoy this series. I highly recommend it. I hope this book isn't the ending of the story but if it is, it leads to the melding of the disparate groups, a superb battle and a wedding,. The characters of this series are extremely well written and developed with each and every new book. This series was one of my first Kindle purchases and I will continue to purchase them as long as they write them. Enjoyed the print version and the audio lived up to it. This was the second book I purchased by Ms. Wright. Her characters are realistic, humorous and loveable. I am and will to continue to be an avid fan. 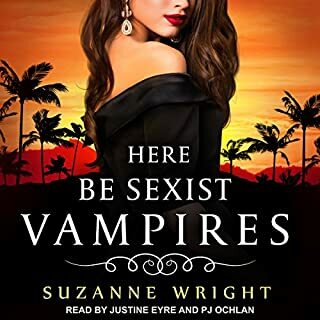 If you like werewolves and vampires she has both available to us as readers.